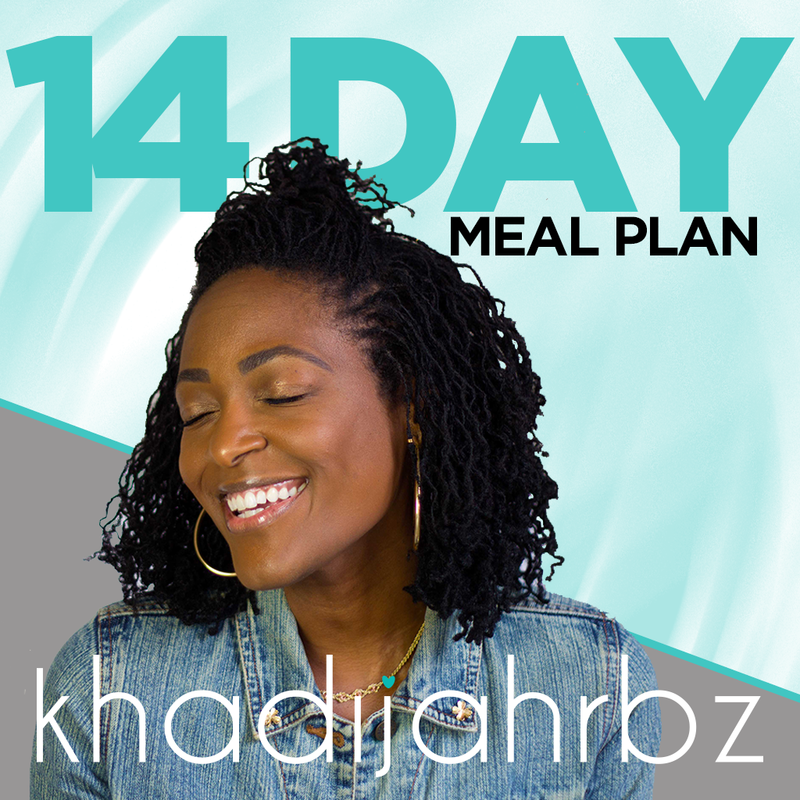 This plan would include a consultation, meal plan, gut support plan and check-ins throughout the 7-days. An aspect of health that is very important but often under-cared for is INTESTINAL health [gut health, GI health]. Our gut works hard and takes such good care of us, yet it receives the least amount of love. We are aware of heart health and lung health, breast health and prostate health – while ALL of these are important if we LOVE on our gut [and liver] those other areas will have the support needed to sufficiently function. There are so many correlations to the food we eat and how we feel and / or behave. 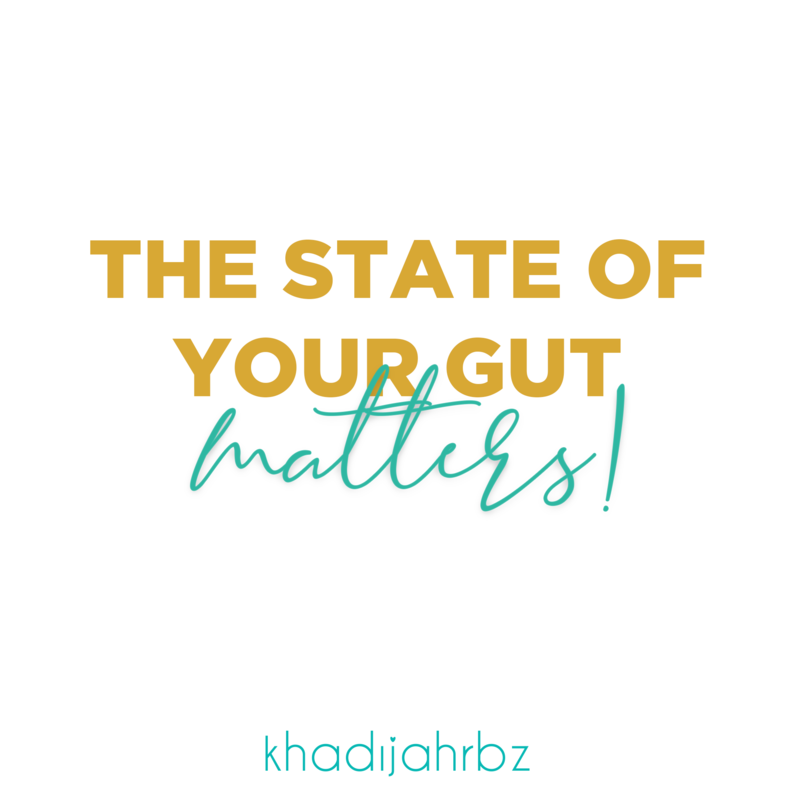 Many people do not realize that some gut issues contribute to depression, impulsivity and other behavioral and mental health concerns. 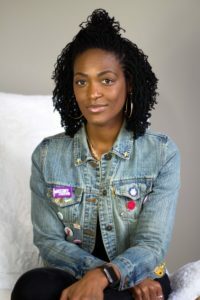 While, I am not a doctor, I am a wellness advocate, who researches and shares information that will aid you in making wise choices for your well-BEing. I am a champion for you, as you journey to BEing your best self – mind, body and spirit. We can discuss a plan to support gut health. 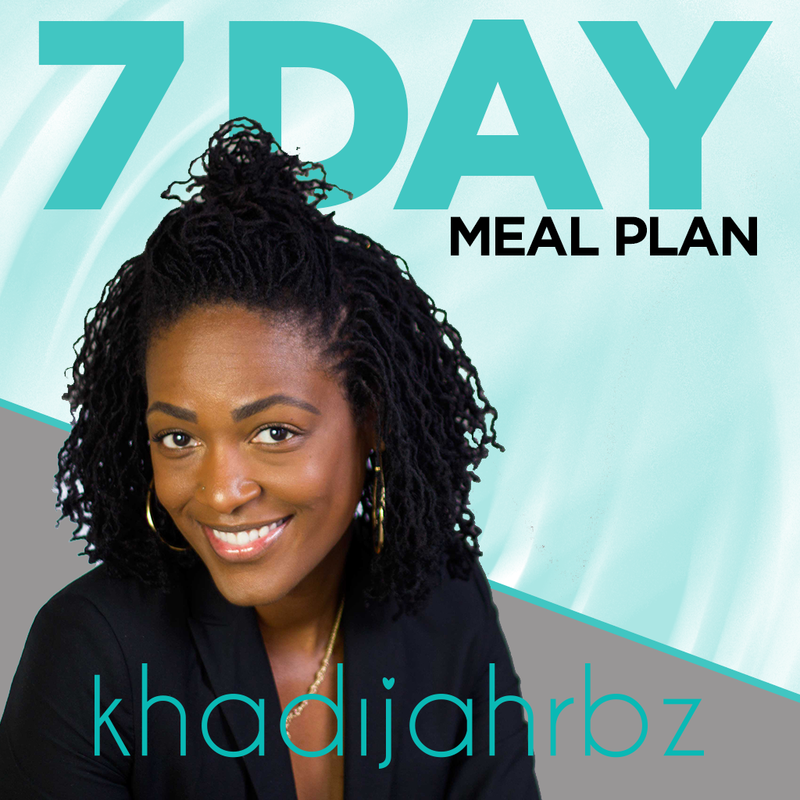 This plan would include a consultation, meal plan, gut support plan and check-ins throughout the 7-days.